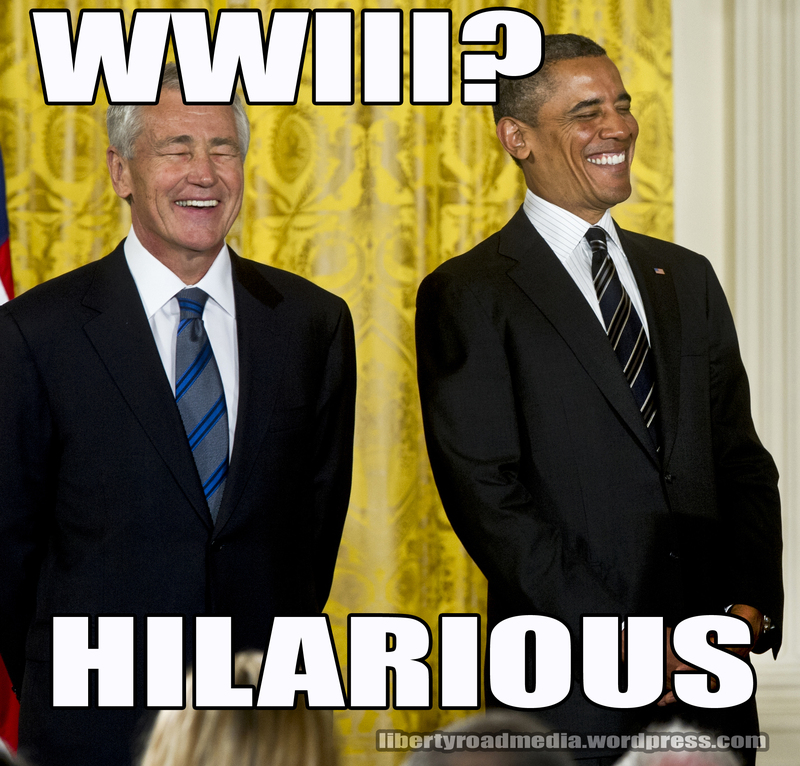 “Hagel, speaking at a press conference at the Pentagon with his Polish counterpart, said the approved aid would include medical supplies, helmets, sleeping mats, water purification units, hand-fuel pumps and small power generators. That’s from Paul Rieckhoff, founder of Iraq and Afghanistan Veterans of America. “The Veterans Administration Wednesday responded to questions about why the federal agency was foreclosing on a local army veteran’s home. The letter arrived about 24 hours after the Natasha Taylor and her children were kicked to the curb. Tuesday, after constable deputies served eviction papers, workers with a moving company pulled furniture and clothing out of the house. Several members of the work crew even snapped pictures of themselves. It was a final slap in the face in a long ordeal for a former Army Staff Sargent who was almost killed by a roadside bomb during her first tour of duty. Taylor’s attorney Stephen Casey says he plans to file a complaint against the VA and the sub-contractor that hired the moving crew. Casey is also filing a complaint with the Constables Office for how they acted when they first arrived at the house. Attempts to put the Tuesday eviction on hold failed despite a formal inquiry by Congressman Michael McCaul. The response arrived Wednesday and was also sent to Casey. ‘There was nothing they were going to do to let her stay in her home,’ said Casey. The clear lesson? If you want the U.S. government to help you, join the Ukrainian military. This entry was posted in Foreclosure fraud, Russia, Ukraine, War Is A Racket, World War III and tagged Barack Obama, Chuck Hagel, foreclosure, homelessness, Iraq and Afghanistan Veterans of America, Paul Rieckhoff, Ukraine, Veterans Administration. Bookmark the permalink.